It was hoped that the specter of Rollkur had been banished from the dressage arena years ago, but sadly it seems that this is not the case. So, what is Rollkur and what’s all the fuss about? Rollkur is a controversial training technique that was imported from some European countries many decades ago. The Rollkur technique involves the forced, aggressive, over-flexion of the horse’s neck, with the effect of coercing the horse into an artificial outline and holding it in that position for long periods. Thankfully, the practice is recognized as an unacceptable form of abuse and was banned by the FEI some years ago on horse welfare grounds. Their decision came about following public pressure after a video that showed an international team competitor using Rollkur while warming up for a Grand Prix class in Denmark. The rider’s horse’s tongue was seen to turn blue, and the unfortunate animal showed clear signs of distress. Understandably, many horses put up a resistance to any attempt to ride them in Rollkur. 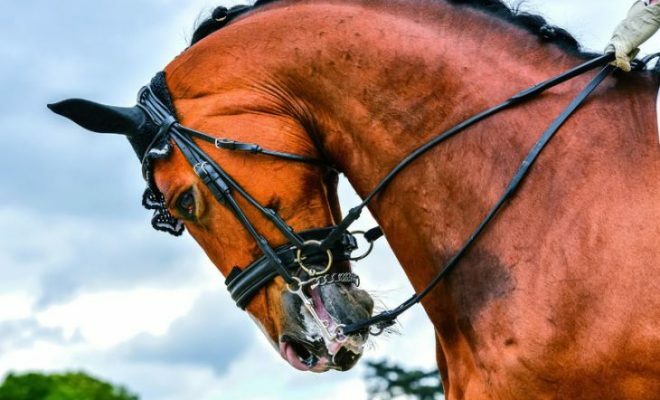 Consequently, riders then attempt to force the horse’s head down by fixing their hands low and wide apart, until the horse eventually yields to the painful pressure of the bit on his mouth and tongue. Once this bastardized form of “submission” has been achieved, rather than releasing the horse as an acknowledgment that he has done as asked, the rider will then make the horse work in the extreme Rollkur posture for extended periods, often without a break. But what’s the difference between “long and low” and Rollkur? Asking the horse to work long and low is done by riding from the leg into the contact as an encouragement to stretch. The result of asking the horse repeatedly and systematically to work in this way develops suppleness, relaxation, and connection over a loose, free, and swinging topline. In stark contrast, Rollkur flies in the face of the principles of classical dressage and correct schooling of the horse. When the horse is working correctly, the front of his face should be on or slightly in front of the vertical line. 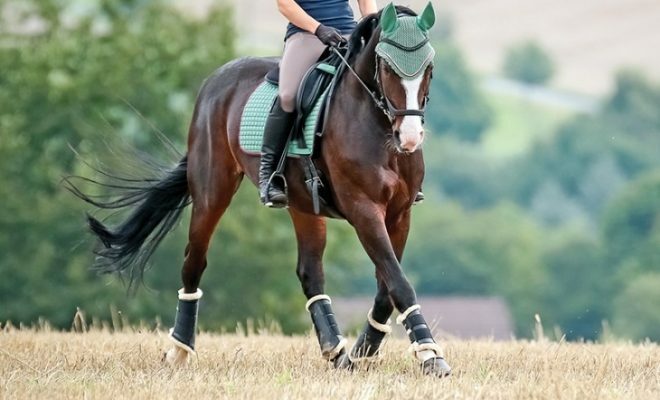 Often, judges see horses working “behind the vertical.” That’s usually because the horse is trying to evade a rider’s backward hand, but it can also be due to a lack of balance or relative engagement to stay connected to the bridle and the horse may briefly come off the bit, either too low or too high. Working behind the vertical should not be confused with Rollkur. 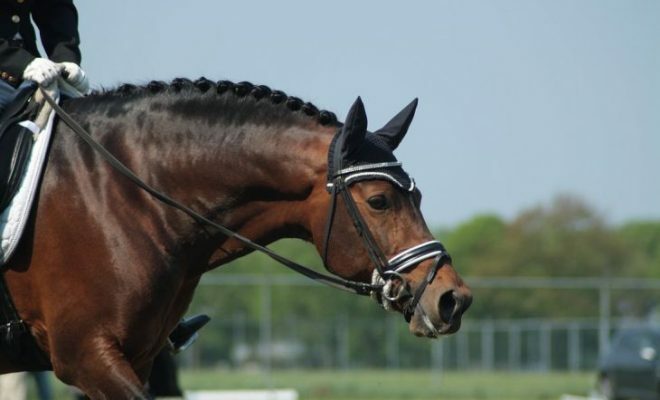 Rollkur is widely regarded by dressage riders as a welfare issue, just like blood in the horse’s mouth or on his sides as a result of the overzealous use of spurs. Rollkur is extremely uncomfortable for the horse. Due to the compression of the vertebrae during Rollkur, all looseness and throughness are lost. The horse’s topline is stiff, lacking suppleness and elasticity. Therefore true impulsion cannot be created, and the horse will never be properly engaged and collected. 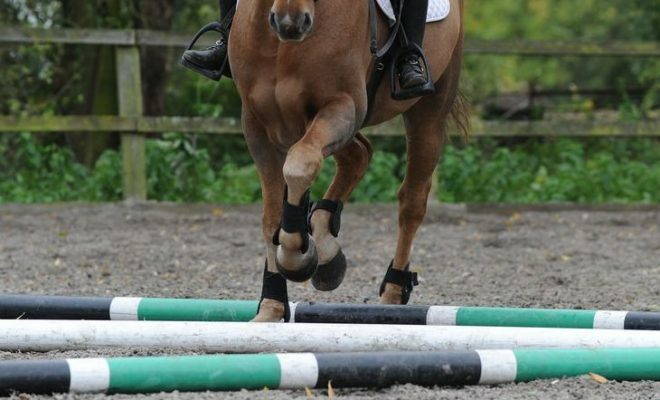 The contact used in Rollkur is incorrect, as the horse is evading the bit by ducking behind it, rather than seeking to take the bit and offer the rider a soft, elastic contact down the rein. Rollkur results in a miserable, tense, stiff, and over-bent horse that works with a tight, hollow back and trailing hocks, most likely on the forehand too. 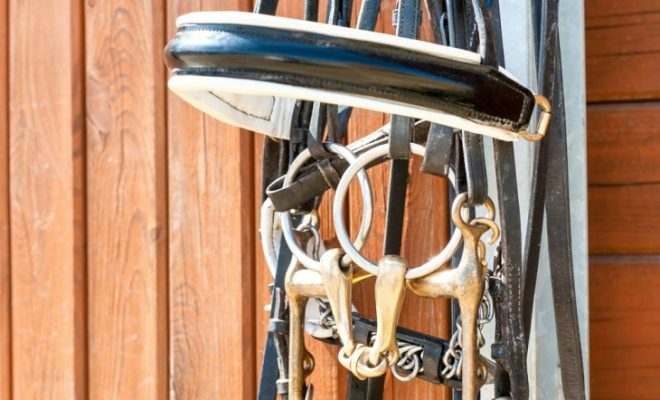 Dressage is about achieving harmony between horse and rider, developing the horse’s natural athletic ability through correct, systematic training, and working patiently through the Scales of Training as a partnership. 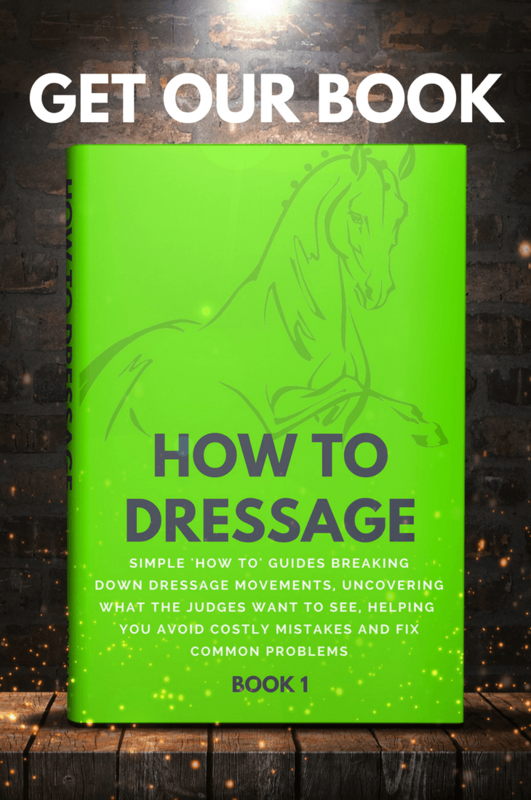 The discomfort and false outline that Rollkur creates goes against all these aspirations and training principles and has no place in the dressage arena or the training environment. What are your thoughts about Rollkur? Do you think that the FEI are doing enough to ban this technique? Let us know in the comments below.